Growing up in a family greatly involved in the polo world, with a history in the sport spanning from South-East Asia, to India, the UK and South America, it had always been a passion of Helen's to bring the enthralling nature of the relationship between player and pony to life through photography. In doing so, enabling a wider audience to appreciate the wonder's of the sport, from the polo fields of Palermo - Argentina, Wellington - Florida, UAE, Guards Polo Club and to her family's home club, Cowdray Park Polo Club, England. As a sportswoman herself, Helen began competing with horses at a young age. She finally decided to follow the showjumping route in her late teens and continues to take part in international shows throughout the year. Her relationship with the sport, and greater knowledge of the show circuit and horse and rider combinations, has allowed for Helen to bring more than her photography to the way she captures the sport of showjumping. 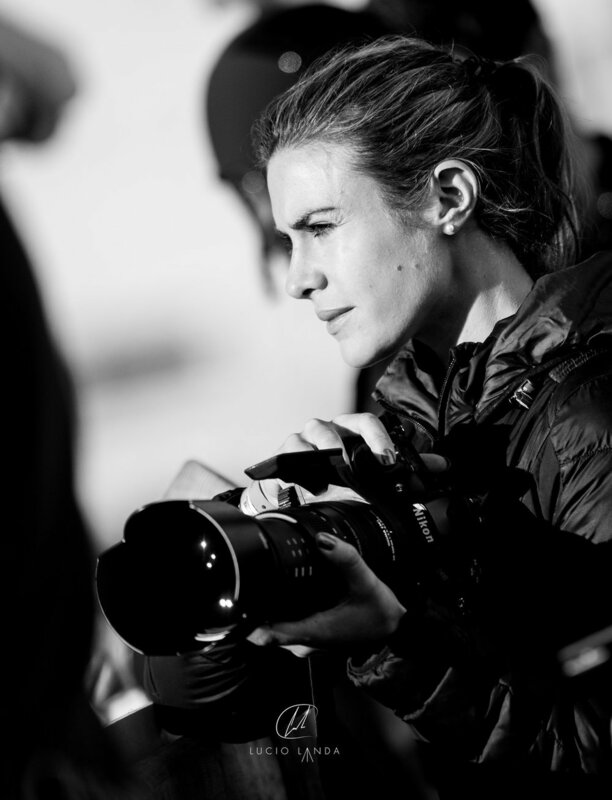 She has written about and photographed top level competitions from Longines Global Champions Tours, The Al Shira'aa Hickstead Derby Meeting and Rolex Grand Prixs for Luxury Lifestyle magazines such as Revolution Watch magazine. Helen's unwavering eye to capture the treasured relationship between horse and rider, whether on the polo field or at an international show, has given her work a unique style, bringing the light of that trusting bond to life through her imagery. Across the website you can view a selection of her work in various equestrian disciplines, keep up to date with the horses she is currently running in competitions and read about her latest article and photography publications.